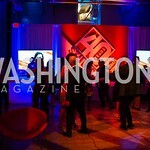 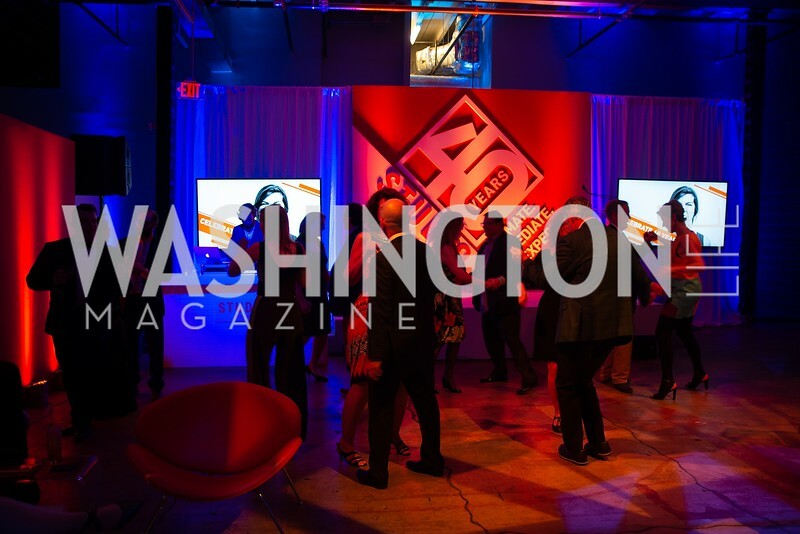 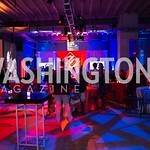 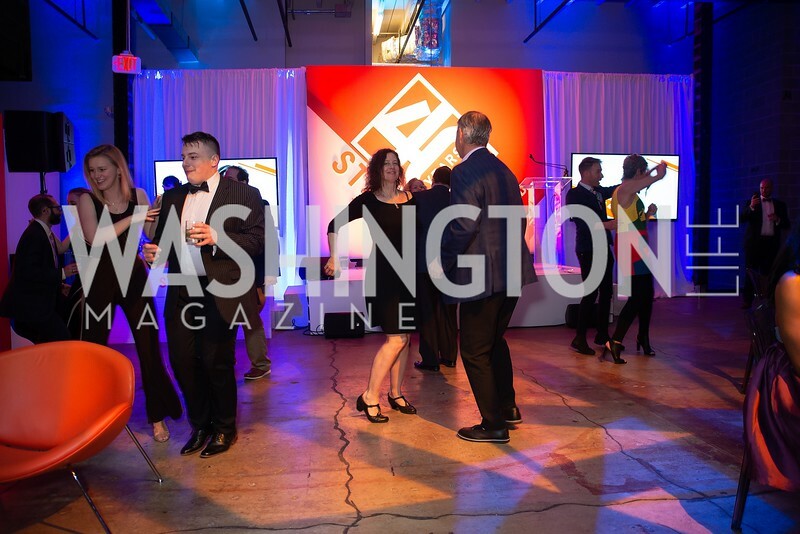 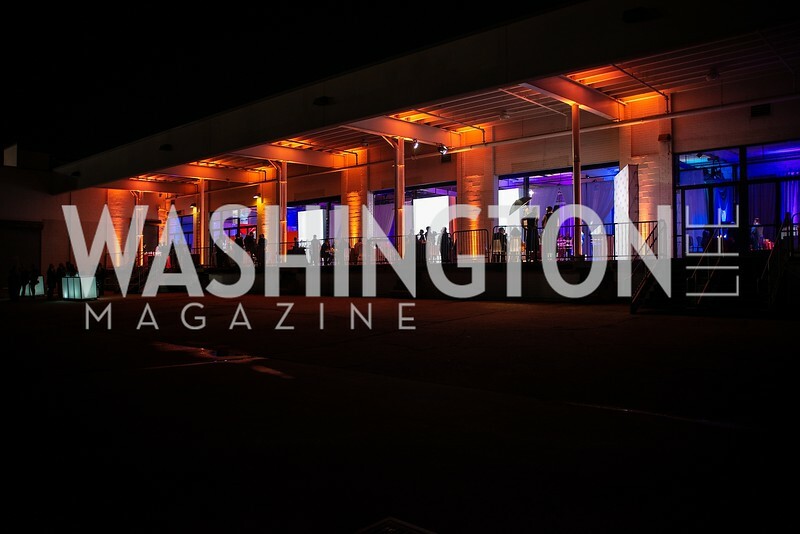 Every year, Washington Life Magazine brings you a comprehensive list of the biggest events in Washington. 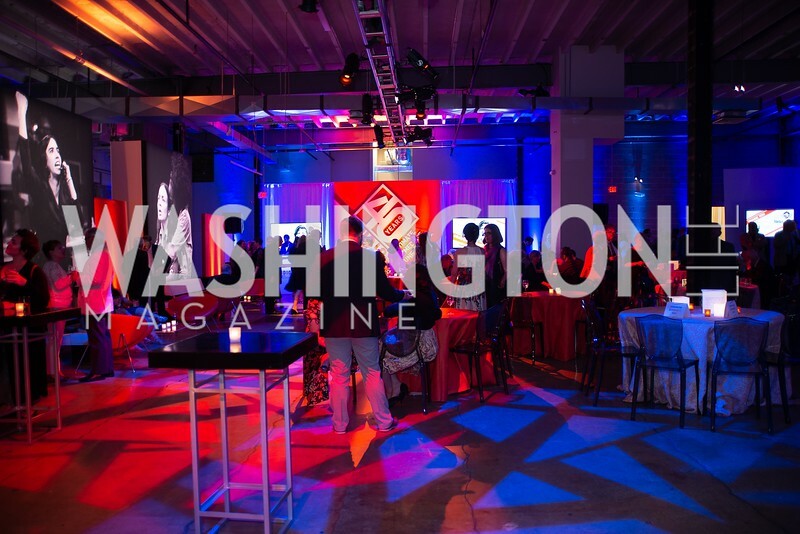 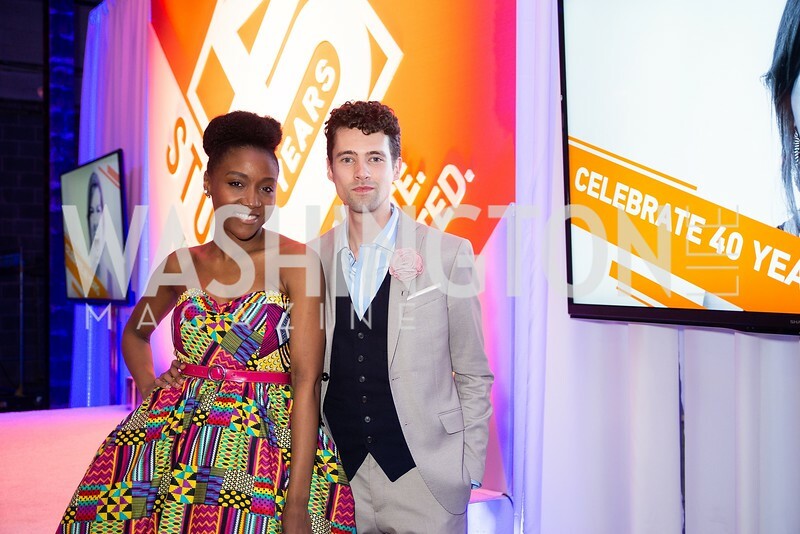 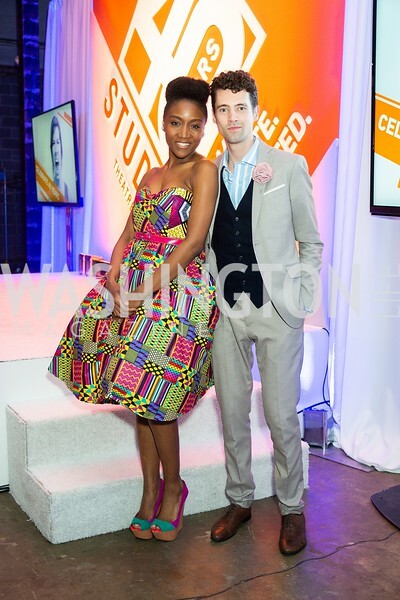 From the Ambassadors Ball to Woolly Mammoth’s Dinner On Stage and everything in between, we have you covered for the 2013-2014 season with full descriptions, and sponsorship opportunities and more. 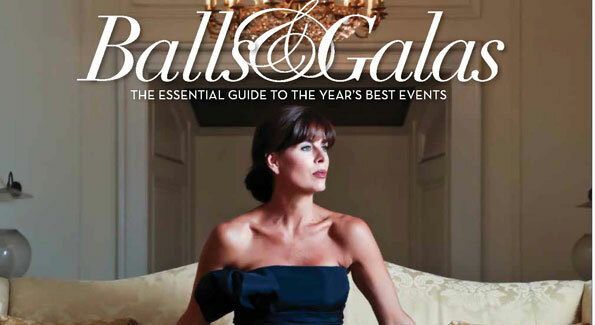 Look to our guide throughout the year to build your social calendar, and plan for next year. 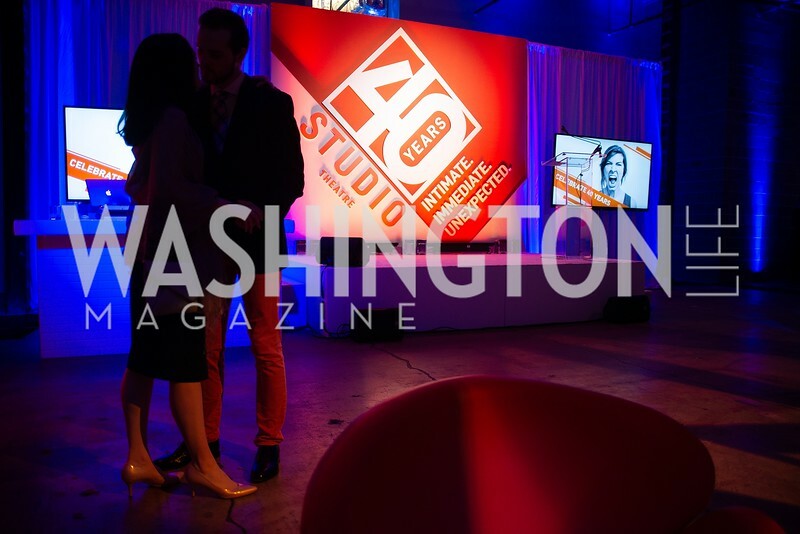 See this year’s directory below, plus a behind-the-scenes video by Michael Potter and JoseRemi Productions of our photo shoot by photographer Tony Powell featuring 34 gala chairmen. 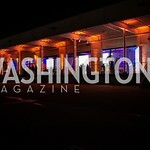 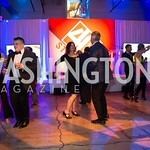 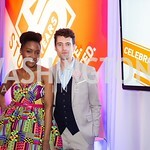 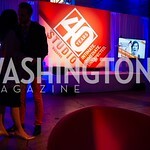 Balls & Galas Behind-the-Scenes from Washington Life Magazine on Vimeo.